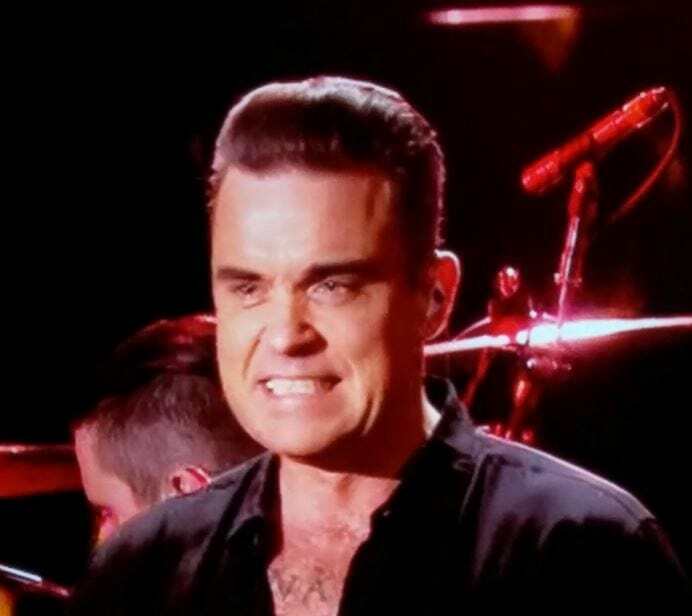 Robbie Williams rang in the New Year in his usual tongue-in-cheek manner and there’s no sign of him losing his sense of humour anytime soon. 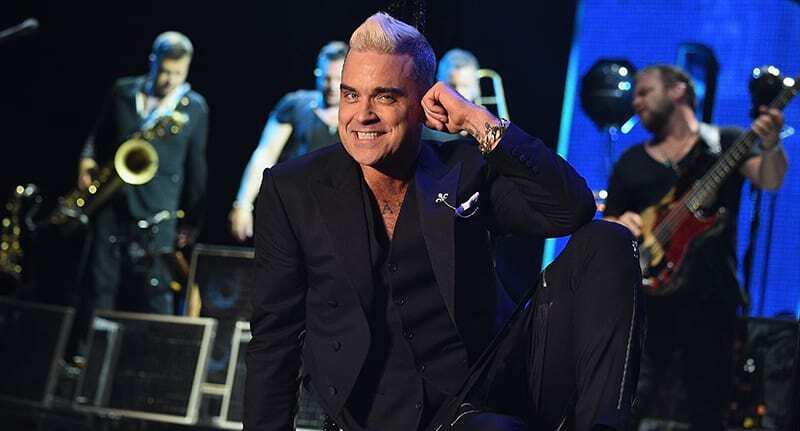 Robbie performed to a handful of his adoring fans in the shadow of Big Ben on NYE in a gig that was broadcast live on BBC1. The crescendo featured Robbie belting out a contemporary take on Auld Lang Syne and linking arms with the crowd, in the traditional show of unity. But some eagle-eyed viewers weren’t happy when they noticed the former Take That singer using hand-sanitiser after the song was over and he was back on stage. Unfortunately, the very same people failed to notice Robbie’s trademark sly grin creep across his features after he pulled the tongue-in-cheek stunt. Luckily some people understood the joke and one person even dubbed Robbie’s joke the ‘moment of 2017 so far’… Which, in all fairness, wasn’t as wildly melodramatic as it may sound, as 2017 had only commenced a matter of seconds before. Robbie quickly became the first British meme of 2017. Since those who were quick to berate Robbie have apparently broken their funny bones, the 42-year-old entertainer felt it was necessary to respond to the epidemic. Even his own family. It’s good to see our favourite superstar scamp sticking steadfastly to his regime of comedy sprinkled with good hygiene. 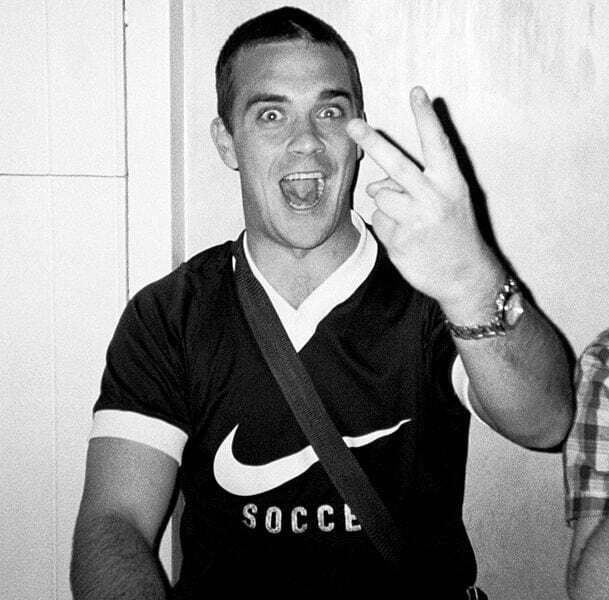 Never change, Robbie… Never change.